Automotive hydraulic jack. Fabricated from tubing and plate stock. Starter pinion assembly. Sintered steel gear welded to sleeve. 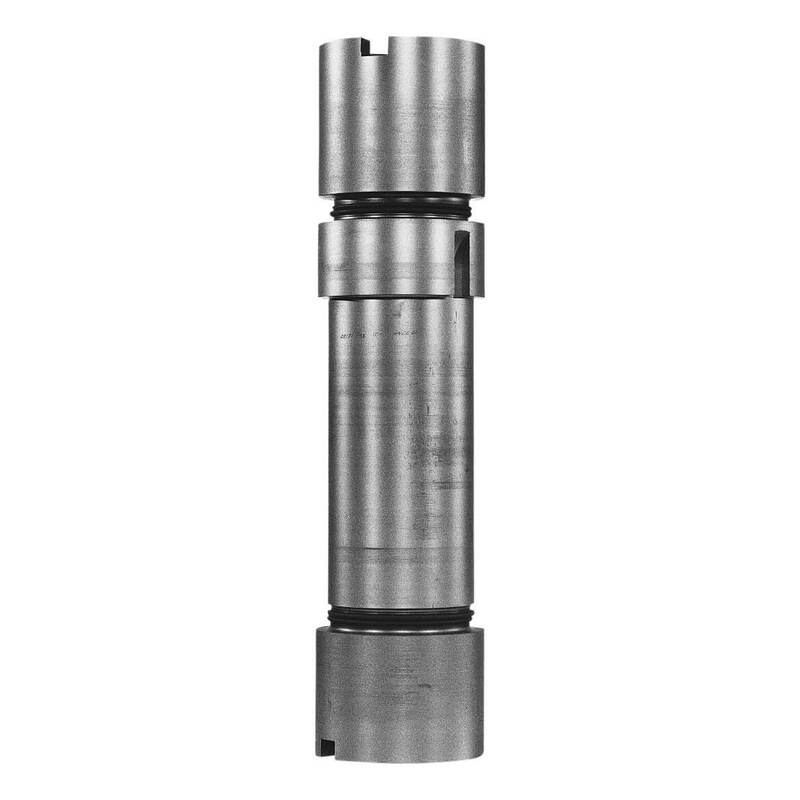 Viscous drive fan shaft couplings replace forgings. Alternator bracket. Barstock welded to plate, replaced forging. Fan shaft bracket assembly. Barstock welded to plate replaces machined forging. Automatic transmission output shaft. Stamped steel flange welded to barstock. Experimental hollow automotive rear axle. Tubing welded to hub forging and spline blank. Replaces solid forging for weight reduction. Retainer-differential bearing blank cross-section (left). Bearing housing retainer for transaxle (right). Torque rod. Forged eye welded to various barstock lengths. Truck rear suspension link welded on twin 150 Inertia Welder. Ends are oriented to within ±1° of each other. Lift link-ball socket. Forged couplings welded to tubing and barstock. Lift screw. Roll threaded stock cut to length and welded to screw machined ends. Cluster gear. Small finished gear welded to larger gear blank. Oil pump gears. Welded bar stock replaces forged blanks. 15% - 30% cost reduction (depending on size and usage). Forged wheel spindles joined to 5 inches (127 mm) diameter - 5 inches (12.7 mm) wall tubing to produce trailer axles. 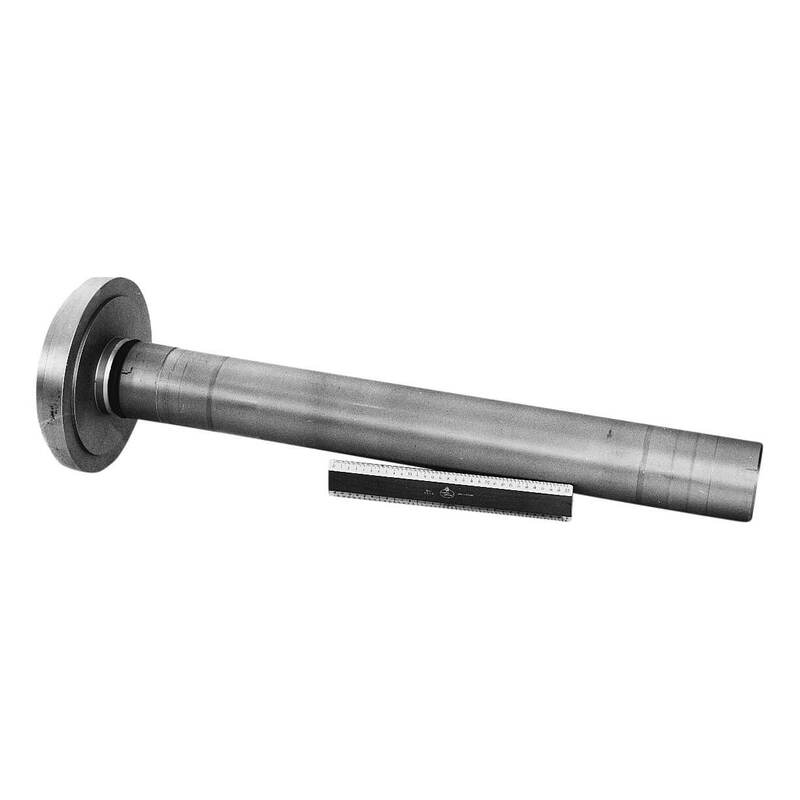 Steel-backed, bronze-laminate thrust washers and sleeves welded together to produce track roller bushings. Replaced costly, solid bronze castings. Track roller. Forged halves welded together to produce track roller assemblies. Left: Stator vane root weld - as machined, Center: Stator vane root weld - with flash removed, Right: Stator vane root weld - as welded. Forged clevis to tubing for manufacture of ball screw. Actuates swing wing on F-14 fighter aircraft. Figure 2 of 2 - Fuze liners. Drawn thin-wall tubing to heavy-wall tubing rings. 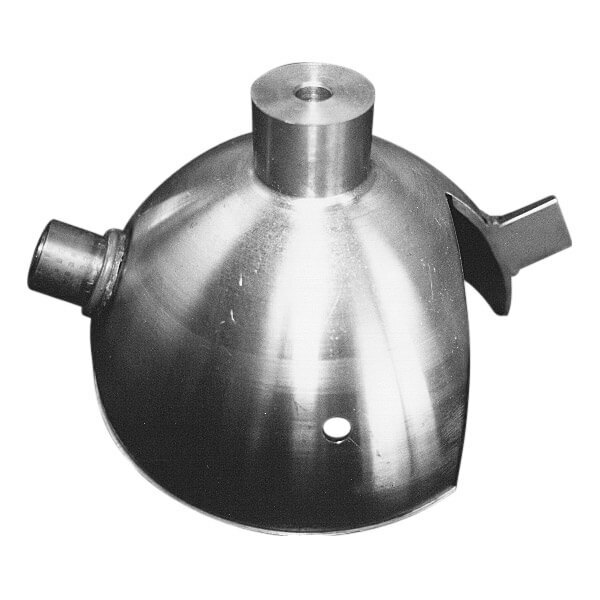 Figure 1 of 2 - Fuze liners. Drawn thin-wall tubing to heavy-wall tubing rings.